Beginning of 2018, the Taiwanese author Wu Ming-Yi had been nominated for the Man Booker Prize International for his novel 單車失竊記(The Stolen Bicycle) but what people will mostly remember is the polemic his nomination triggered when the awards organizers changed his nationality into “Taiwan, China” under the pressure of… China. Small piece of advice, don’t you dare assume someone coming from Taiwan is Chinese. The situation evolved into a sort of diplomatic dispute and eventually Wu Ming-Yi ended up listed as coming from “Taiwan”, period. 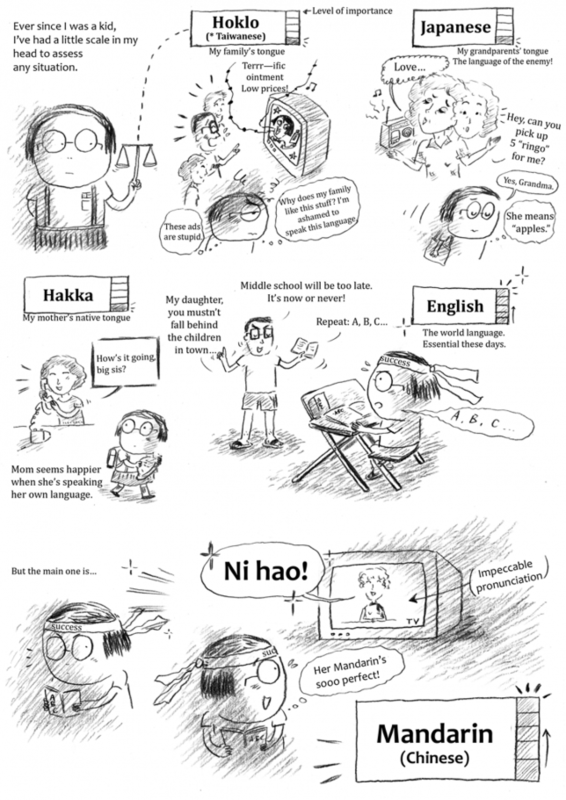 It seems that even in the literary world it’s not at all easy peasy to be Taiwanese. Taiwan is an exception. This little island is a curiosity. The controversy, the quiet resistance against the giant China, their unique culture; that’s what makes Formosa so endearing and charming. And that’s how the Taiwanese literature became so rich. Identity and belonging are two powerful subjects for the different waves of colonization and immigration made the Taiwanese identity a complex one. That’s why the society tries to become more and more inclusive and Taiwan is amidst the more tolerant and progressist countries in Asia. 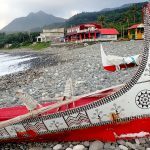 The Taiwanese literature also questions the importance and the force of nature as Taiwan is prone to typhoons, earthquakes and storms – some will remember that building collapsing in Hualien in the 2018’s earthquake or the devastating typhoon that destroyed many towns around Wulai in 2015. Obviously the climate change has its role to play, that’s why environmentalism and ecology are both fundamentals issues in the modern Taiwan since the huge buzzing cities comes often with a grey and heavy cloud of pollution. Let’s discover 4 stories that made my bookseller’s heartbeat while in Taiwan, as well as some useful addresses when it comes to reading in Taiwan when you’re a foreigner who can’t read Chinese. Unfortunately for the readers not speaking French (or Chinese), my selection contains three books over four that aren’t (yet) to be found in English. Keep an eye on that post though because I might add some more Taiwanese books over here in the future. 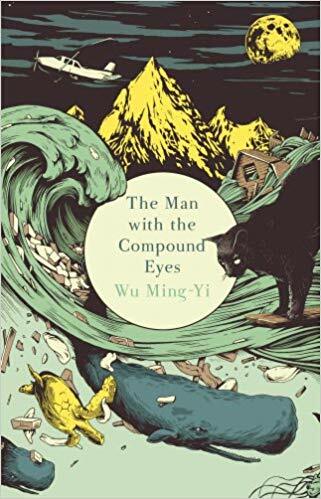 Before the famous Stolen Bicycle nominated for the Man Booker Prize in 2018, Wu Ming-Yi wrote some other novels including The Man with the compound eyes which was his first book being translated into English and French and published overseas. That was also the first Taiwanese book that I held in my hands. The Man with the compound eyes tells us the story and the fate of the young Atile’I who’s coming from this imaginary island well preserved and isolated from the rest of the world, Wayo Wayo. The old tradition pushes the youngest sons to leave the island by boat and never come back as the resources are scarce on the island. Atile’I has to embrace his destiny in the rough sea and leave his family and beliefs behind. Parallel to this epic story, we discover Alice’s story, a professor living in the East Coast of Taiwan. She can’t process the disappearing of her son and her husband in the surrounding mountains. It feels like she’s sleepwalking in her own life. The other characters, like her friend Hafay and her struggles both as a woman and as an aboriginal are very much rooted in the present. What’s going to bring Alice and Atile’I together, then? The infamous 8th continent, also called Pacific trash vortex, a continent made out of garbage and plastic waste. 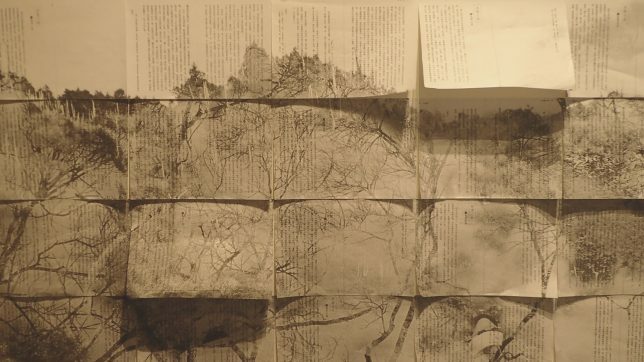 Wu Ming-Yi wrote here a powerful ecological parable flirting with magical realism. We never really know where to stand, and that uneasiness makes the reading quite powerful. What’s the deal about Wayo Wayo? This fantasized island cut off from the rest of the world with ancestral traditions looks like some Polynesian islands. It even made me think of the Taiwanese island of Lanyu. As for the place where Alice lives, it’s always avoided, never named. Little by little, through the depiction of the landscape, we can guess we’re on the East Coast, in between the ocean and the mountains. This rugged East Coast, forever the witness of every kind of storms. The two worlds finally collide. Is this fate? 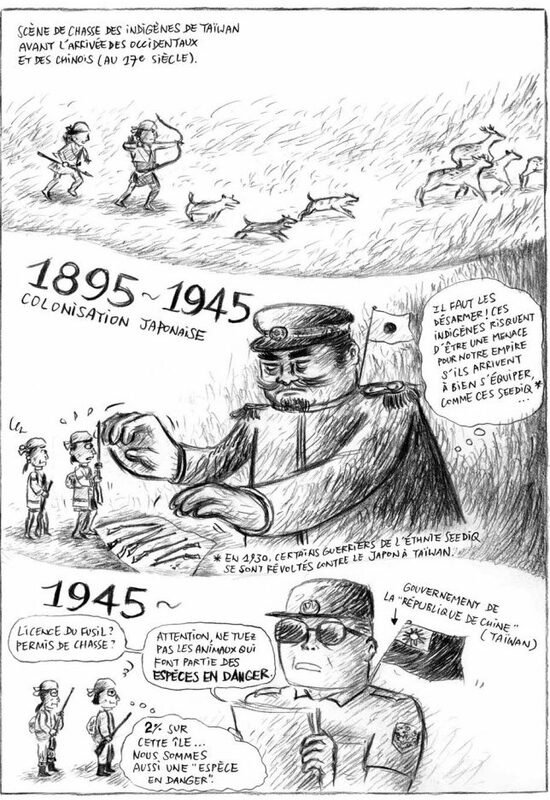 But this 8th continent that Wu Ming-Yi is talking about is very real, though. It’s even swirling in the Pacific Ocean as I’m writing this post. As the shock of two destinies, there’s the shock of the catastrophe, that no one could prevent. Is it already too late? Wu Ming-Yi doesn’t tell. This novel really shook me. It made me feel sad and uneasy, it made me feel mad and terrified. The kind of book that appeals a second reading to fully understand its power and its poetry. Those 6 short stories are a good introduction to the Taiwanese literary world. They offer a glimpse of the daily lives of those peculiar Taiwanese people, as it turns out we enter their lives at some of their most intimate moments. Death is always around the corner while reading those bittersweet stories. There’s a grandmother collecting stories on her deathbed, those could very well be the stories displayed in the book: a young woman obsessed by a fridge to the point of letting herself locked up inside, a couple that can’t face the loss of their son so they just get into binge tasting every restaurant in town or the last trip of a doctor on a fisherman’s boat. It would seem easy to let ourselves slide into the pathos of those situations and focus on the imperfections of a society who’s not at all at ease with intimacy and individual’s struggles. And yet, those short stories aren’t so much about drama and death than those peculiar moments when things are shifting, slightly changing. When resilience appears. The topics raised are so damn actual, suicide, depression, disease, cheating, nostalgia… Then hope happens. What’s so peculiar with those Last words from Montmartre is that their author, Qiu Miaojin, killed herself not so long after publishing that book, in 1995, in Paris. Qiu Miaojin lived in Paris from 1990 to 1995, attending Hélène Cixous’ classes in her Centre of feminine studies. Those letters make the reader travel between Paris, Taipei and Tokyo in the beginning of the 1990’s through powerful love letters. Who said love letters are old fashioned? It’s impossible not to get moved by Qiu’s passion and dedication. Her letters questioned the very core of the human soul and explored the depths of the romantic love feelings. 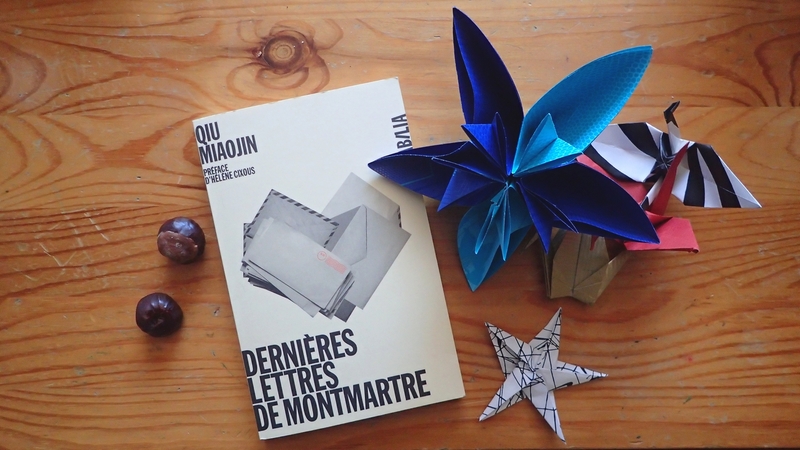 Those letters from Montmartre are love letters indeed, from the narrator, Zoé, to Xu, who left her, cheated on her, who has gone back to Taipei. What really struck me, and annoyed me even, was the impression of reading parts of my own diaries. 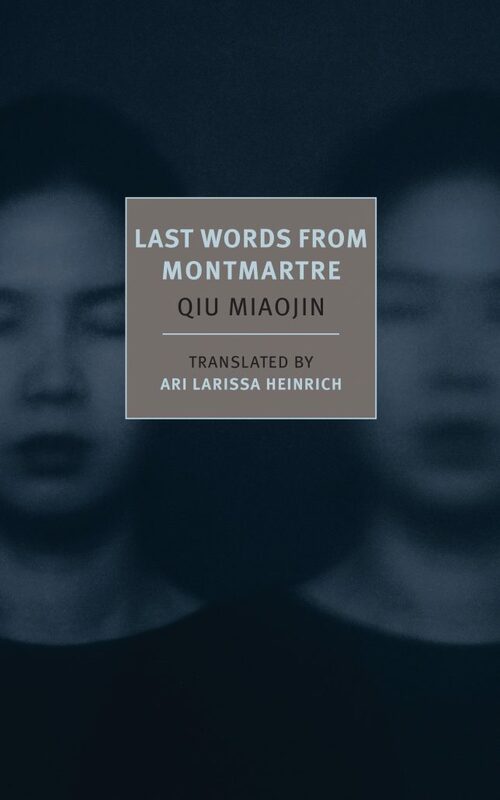 For Qiu Miaojin opened a window on young women’s souls and hearts with such accuracy and darkness I was flabbergasted. I have no hard time identifying myself to the narrator and her quest of absolute, her desire of an authentic love. Despite her despair, she’s devoting everything she’s got to make it work (“y arriver” as she writes in French). Qiu Miaojin has since then become an icon of the LGBT literature since her letters are beautiful testimonies of a vibrant love between two young women. 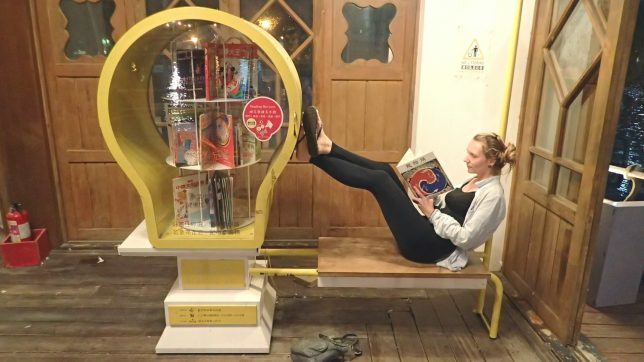 Reading those letters could be challenging and puzzling, but it’s impossible not to feel deeply moved by the feelings of this young woman who used to love a little bit too much. Li-Chin Lin is living in France for about twenty years already. Born in Taiwan in 1973, right under the KMT political regime, Li-Chin Lin tells us about her childhood in Taiwan when she was torn between being a perfect little girl according to the society norms and her family heritage. 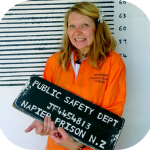 Her story, despite its seriousness is quite funny as well. She’s been able to look back at her past with a certain tenderness, teasing the little girl she used to be that used to be the number one of her class when it came to draw anti-communist posters while secretly reading unauthorized manga. Her Taiwanese identity is the main issue of Formose, an identity forged with the feeling of shame of her ancestors, those people speaking Japanese, Hakka or Holo. Especially since according to school and TV it’s imperative to speak a perfect Mandarin Chinese to get a bright future. 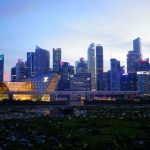 Despite the shame will occur a deep questioning when she finally leaves the south and start studying History class at the National Taiwan University (NTU) in Taipei in the 1990’s. That’s when she discovers the real history of Taiwan: Chiang Kai Shek’s politics, the martial law and the White Terror, the corruption of the government. In the 1990’s, though, things are changing and moving fast, the country start to be more open to the world, freedom of speech is a real thing, and the local dialects and languages are slowly acknowledged. 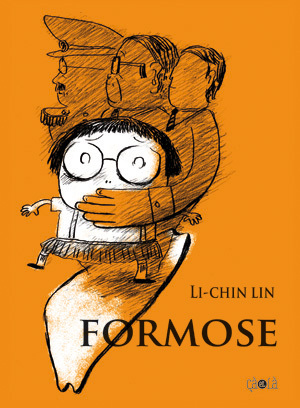 Formose is a valuable resource if you want to understand the recent history of Taiwan. Even though completely subjective – after all, it’s all about Li-Chin Lin’s feelings and perspective – it feels like getting closer to the questions of a whole generation of Taiwanese. This second graphic novel from Li-Chin Lin is questioning the aborigines of Taiwan’s identity. After the lifting of the martial law in 1987, movements for the aborigines’ rights got stronger: they wanted to preserve and protect their identities and cultures after being severely oppressed by the successive settlers’ politics. 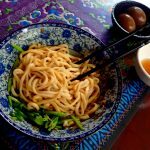 In 2013, Li-Chin Lin decided to live in an organic farm close to Dulan, on the East Coast of Taiwan, in the heart of the Amis community. The Amis are one of the many aborigines’ community of Taiwan. They live mainly on the East Coast and are quite famous for their harvest festival which Li-Chin Lin depicts with a lot of accuracy. She also raises the problem of the Amis who have to take special days off work to participate to their own festival. In the Ami language, Fudafudak means “the place that sparkles”. That’s also the name given to a beautiful beach South of Dulan (Shan-Yuan in Mandarin), a sacred place for the Amis which is unfortunately turning into a touristic place with the building of a Grand Hotel… Which was obviously not discussed with the Amis community prior the construction. Through testimonies of many Amis she was living and sharing daily lives with, Li-Chin Lin introduces us to a beautiful yet endangered culture. Through their voices, we can hear all the revendications of the different aboriginal tribes of Taiwan and their relationship with their lands, their traditions and their fight for their rights. She also evokes the problematic of the nuclear waste facility of Lanyu, which I also introduced in my post about Lanyu. 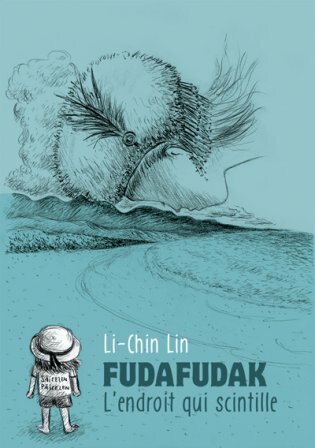 I enjoyed even more reading Fudafudak because the fight for the aborigine’s rights in Taiwan is far for being over and that’s a question I was really sensitive about while staying there. I like the way Li-Chin Lin asks her questions and gives a safe space in her book to let those people talk about their struggles. That book is definitely an essential. By the way, did you know Taiwan is one of the few places in the world still using traditional Chinese writing? It’s the old writing way, adopted around 500 A.D that uses the ancient form of the Chinese characters. Those characters were simplified after the Cultural Revolution in China in 1950 to encourage literacy. Indeed, the simplified Chinese is written with less strokes and intricate details (from my humble perspective at least). For example, “France” (Fàguó) would be written 法国 in simplified and 法國 in traditional Chinese (here, the character “country” (guó) is changing). However, both writings are known and accepted in mainland China. Hong Kong, Macau and Taiwan weren’t involved in the Cultural Revolution of China and therefore are still using the traditional Chinese writing system – including in books! Thus, the Taiwanese editions are considerably different from their Chinese counterparts, which makes them quite unique and wanted for their sort of old school and noble feeling: traditional Chinese is still used when it comes to the art of calligraphy. 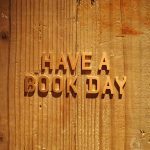 … WHERE TO FIND BOOKS IN TAIWAN? 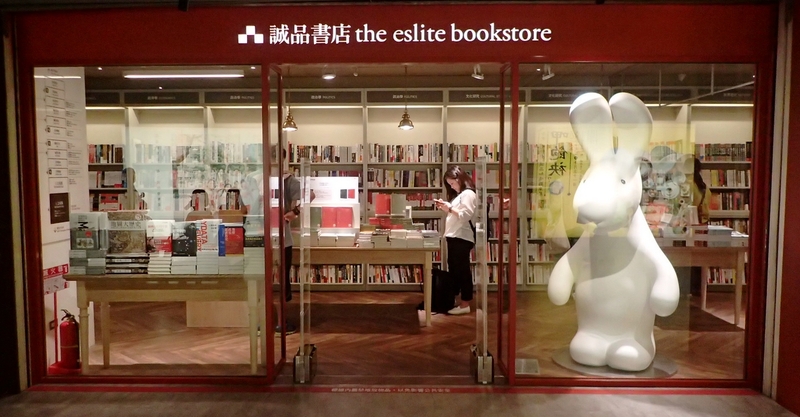 Taiwan counts some pretty good retail bookstore chain called Eslite, that can be found in every big city on the island. 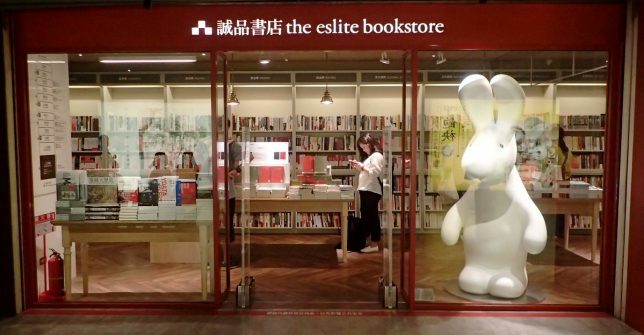 They have a good range of English books and some of their shops are quite unusual: in Taipei, the store on DunHua Road is open 7/24 (which is perfect for the night birds) and there’s even one underground in the metro between the Zhongshan and Shuanglian stations. For the French speakers, there’s a French bookshop in Taipei called Le Pigeonnier (信鴿法國書店) which has a very good range of books in French: literature, cuisine, comic books and an entire section dedicated to Taiwanese books translated in French. 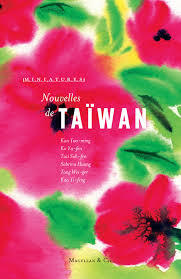 And I couldn’t recommend enough the Lettres de Taiwan website which is the best source about Taiwanese literature translated in French. 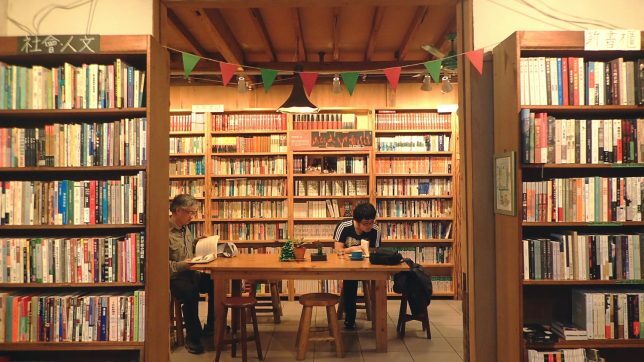 News, interviews of Tawainese authors and translators, as well as a listing of all the bookshops in Taiwan, this website has it all for anyone who’s wishing to dive deep into the fabulous world of Taiwanese literature. 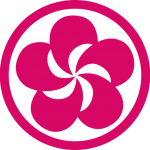 As for the English speakers, I stumbled upon The Camphor Press website, a British-Taiwan publishing house which offers East Asian literature translated into English and is focusing mainly on Taiwan. And if you want to learn more about Taiwanese Literature and its history, you should have a look at the National Museum of Taiwan Literature in Tainan. 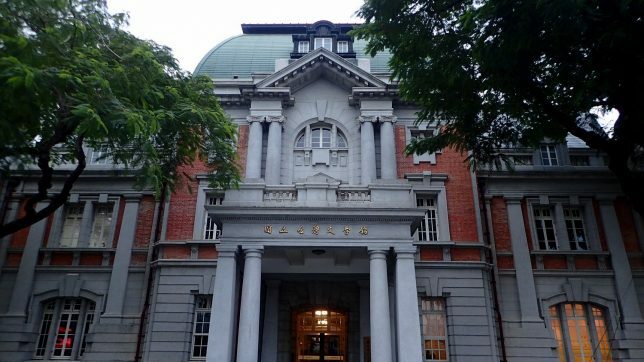 In a beautiful building, a few exhibitions display how migrations, nature and languages impacted the literary world in Taiwan. 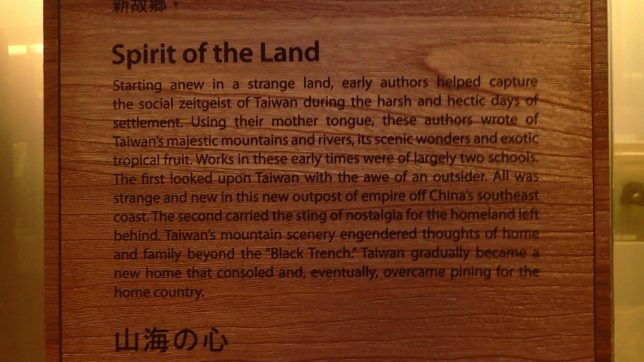 The aborigines’ sensitivities, the nostalgia of the first Chinese settlers but also their wonder facing the Taiwanese landscapes, the resistance, obviously, against several oppressive governments are all shaping Taiwan literature and culture. The only downside of this museum would be that not everything on display has an English translation, so it’s not that easy to understand if you’re not familiar with Asian culture. From my perspective, they are two ways to know more about a country and its inhabitants: thanks to travel and the opportunities it gives to meet locals, but also thanks to literature. After all, literature is the intimate voice of people and their multiple lives. That’s why, even though I’m not based in Formosa anymore, my curiosity for Taiwanese Literature hasn’t diminished at all (on the contrary), and I’m hoping in the future to list more and more novels on this post. Stay tuned. 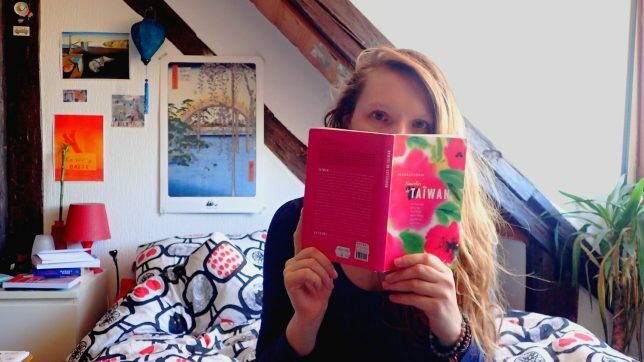 Have you ever read any Taiwanese book? Do you have any that you would like to recommend?